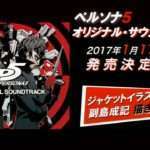 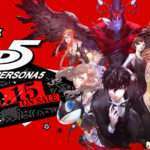 Following the announcement of the Persona 5 “SteelBook Launch Edition” releasing on February 14, 2017 in North America, Atlus USA has revealed the (nearly) final design for the release. 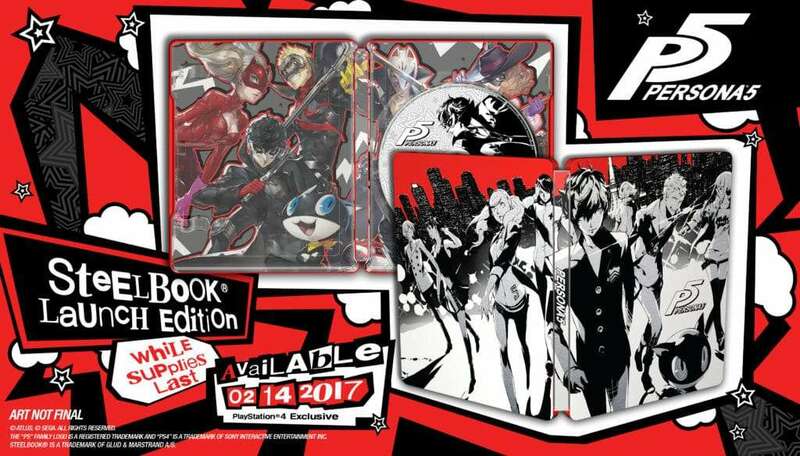 We’ve pulled the mask of the announcement cover design off the Persona 5 SteelBook® Launch Edition to reveal its true inner self — the amazing group portrait of the P5 cast! 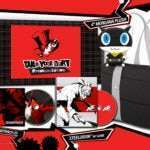 Even better, the case will have a clear disc holder on the inside and reveal a secondary design of the Phantom Thieves in their personal guises. 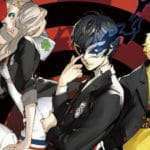 And while we don’t have any game-specific news this time around, we *are* increasing our security measures at ATLUS USA as we get into the full swing of the game, because you can’t be *too* careful when the Phantom Thieves are lurking about!